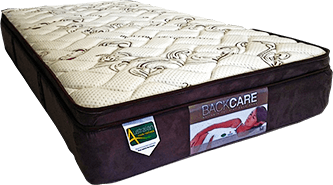 The quality of your mattress directly affects the quality of your sleep. 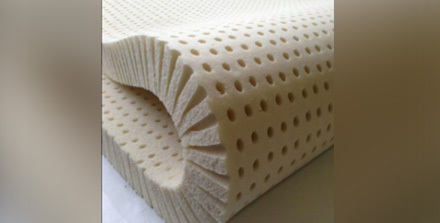 It is for this reason our mattress factory in Melbourne uses the very best materials to produce the highest quality mattresses; the kind that will allow you to enjoy each moment of your sleeping time. 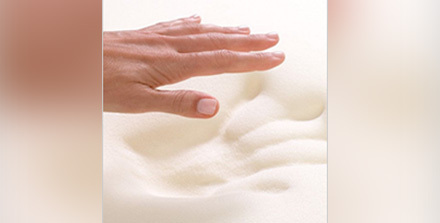 Crafted to last for a longer period of time, our mattresses are durable and long lasting; thus our mattresses will to be your bed’s best friend and provide you with comfort over many years to come. A good night’s sleep is therapeutic relieves stress. It is an essential part of your health and allows you to wake up refreshed to face the challenges of the next day. 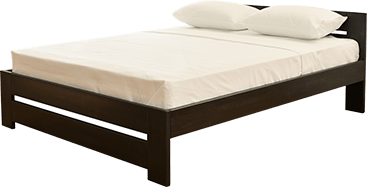 At Super Master Bedding, we hope to make a major contribution in making your sleep regime one that you look forward to every night and one that enables you to become more refreshed for the day ahead. 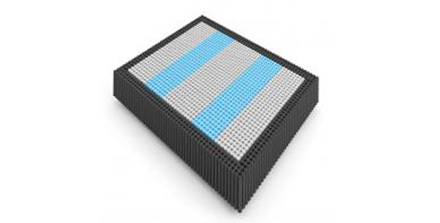 Bringing you a variety of mattresses for sale in Melbourne, Super Master Bedding can be trusted with any mattress size that you require, including custom sizes. 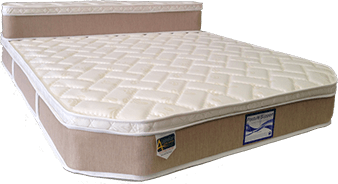 Whether you are looking for a mattress for a single bed, double bed, king or queen sized beds – our mattress shop in Melbourne is sure to have a match for you! 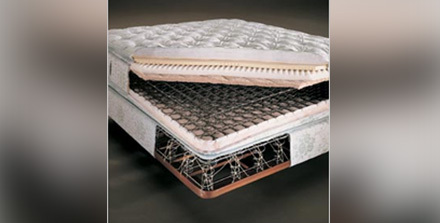 To satisfy your all your mattress needs, be sure to contact us at Super Master Bedding! 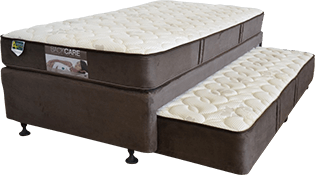 We have top quality mattresses; Melbourne locals can visit us at our mattress outlet in Melbourne and browse through our collection; or contact us via phone, fax, email or by filling out our online enquiry form. 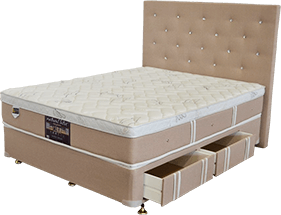 Do not compromise on the quality of your sleep – get rejuvenated by sleeping on one of our premium mattresses for sale – Super Master Bedding can take care of providing you with a comfortable night’s sleep!